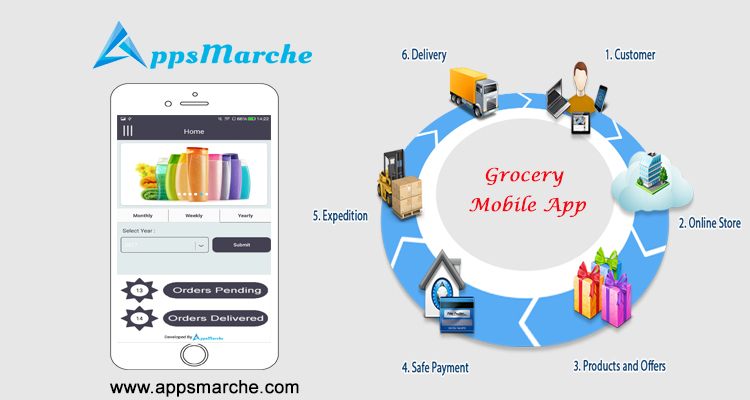 AppsMarche a venture by bell Technology is an innovative approach towards providing a technical leverage to the distributing market that includes local vendors. App Creator is a platform where anyone can make and publish android app of their selected business domain. The concept underlying the AppsMarche is to technically facilitate the users and merchants of distributed market.